V. T. Thomas, also known as Toms, was a cartoonist from Kerala, India. He is the creator of the cartoon characters Boban and Molly. He joined Malayala Manaorama, a popular daily in Kerala in 1961. He passed away on 27th April 2016. Boban and Molly are the characters of a political statistic Indian weekly comic series created by him and is one of the longest uninterruptedly running comic series of the world. It was first published in 1962 and has been in print ever since. Boban and Molly, twin brother and sister from the rural environs of central Travancore became popular in Kerala through the Malayala Manorama weekly, which published the strip for almost four decades. After a controversial legal battle between Malayala Manorama and Thomas, Boban and Molly began to appear as a comic magazine called "Tom's Magazine". Toms achieved enormous success and fame through Boban and Molly, and became one of the most influential comic artists in Kerala. According to Toms, the prototypes of Boban and Molly were two naughty kids who stayed next door to his ancestral home in Kuttanad. The themes appear in the comics varies from childish adventures and pranks to contemporary social and political satires. The political and social issues are predominantly discussed in the series produced in the later period. The whole story of Boban and Molly was held in an imaginary village called Kizhakkamthookku. He described the issues faced by the middle class and the day to day political developments through his cartoon column. Toms also named his son and daughter as Boban and Molly. 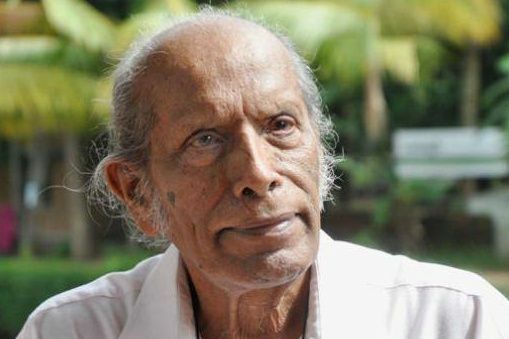 He was born in 1929 in Kuttanad in Alappuzha district and initially served the British Army. After serving with the British Army, he turned into the world of cartoons. Initially Boban and Molly characters appeared in a cartoon column Sathyadeepam weekly in 1950. Later on these characters became part of Malayala Manorama weekly in 1957. He resigned from Malayala Manorama in 1987 and began his own publication. Apart from Bobanum Moliyum, the characters which weaved magic in Toms' creative world were the of the kids lawyer Pothen, the flirty Appy Hippy, the nincompoop panchayat president Ittunnan (chettan) and so on. ICSE & ISC 2016 Examination Results on 6th May, 2016 at 03:00 PM.